One of the most ambitious films in recent times, the Savitri biopic being made as Mahanati in Telugu and Nadigaiyar Thilagam was announced earlier this week for a release on May 9. The greatest story ever told about the greatest actress that ever lived unfolds on May 9th! Keerthy Suresh is portraying the legendary actress Savitri in the film being directed by Nag Ashwin and produced under the Vyjayanthi Movies banner with music by Mickey J. Meyer. An interesting additional casting announced was actress Samantha Akkineni, who will reportedly be appearing as a journalist in the Tamil-Telugu bilingual. With production on Mahanati headed for a finish soon, Samantha took to her Instagram page to announce she has completed filming all her portions. 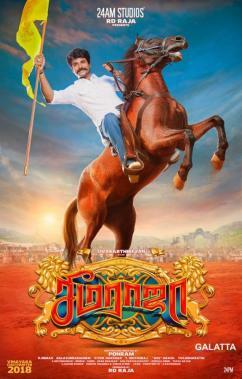 It must be noted Samantha also wrapped up filming earlier this month on another one of her highly anticipated films, Seema Raja, opposite Sivakarthikeyan. 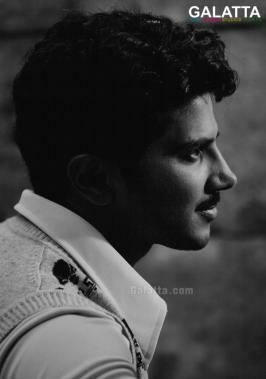 Meanwhile, Nadigaiyar Thilagam boasts of a stellar ensemble cast featuring Dulquer Salmaan portraying iconic Tamil actor, Gemini Ganesan. Mahanati will also include Arjun Reddy Star Vijay Deverakonda and he is reportedly paired with Samantha. 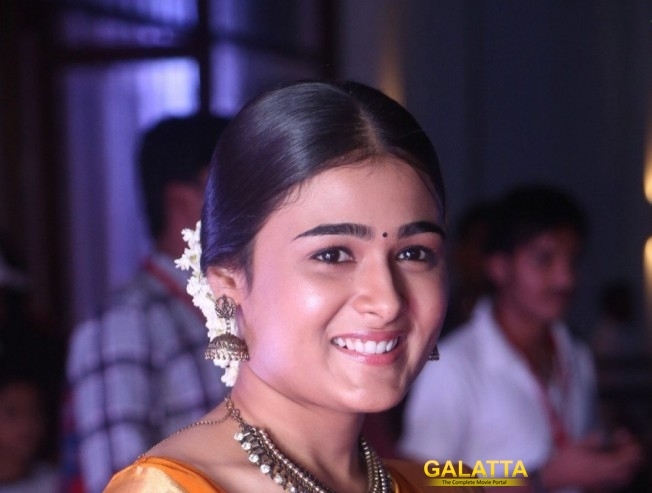 Nadigaiyar Thilagam will also see Vijay Deverakonda’s co-star in Arjun Reddy, Shalini Pandey, and she is likely to appear as a friend of Keerthy Suresh in the film. Samantha’s husband and Telugu superstar, Naga Chaitanya, too had joined the Mahanati sets to film his portions as his own grandfather, Akkineni Nageshwara Rao. >>"I want a biopic like Keerthy Suresh's Mahanati"
>>A Samantha-Naga Chaitanya Box Office Clash Next!